Soccer is one of the most popular game all around the world. The game catches the attention of millions of fans globally. If you are a fan of soccer and are planning to have a team, you need to come up with soccer team name ideas. Your uniform may help you in getting attention, but your team name is the first thing that people will notice. Most of the people often confuse the game of football with soccer. Well, the difference between these two sports depends upon the part of the world you are playing. Football is played in almost each country. The teams of every nation compete with each other so that they are entitled to the FIFA World Cup. Talking about soccer, well, for Americans, football and soccer are altogether different games. In the U.S.A, soccer is the game played between the two teams with the aim of sending the spherical ball across the rivalry’s goal post with the legs. Knowing the fact that people often mix these games, it’s important to come up with soccer team name ideas that can set your team apart from other teams. And why to come up with the best soccer team names only? You need have a unique sports logo that can highlight the strength and spirit of your team. Looking For A Soccer Logo Design? 14. Can I Kick It? Whenever you create a new team, you pick one of the funny soccer team name ideas. What’s next? Why not get awesome and affordable custom soccer jerseys for your team? Curious to know from where? Well, Designhill is world’s No. 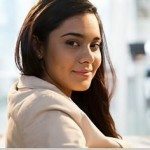 1 freelance graphic design platform that helps you get connected with professional graphic designers from all around the world. The platform also offers various free online tools like t-shirt maker, logo design, etc. 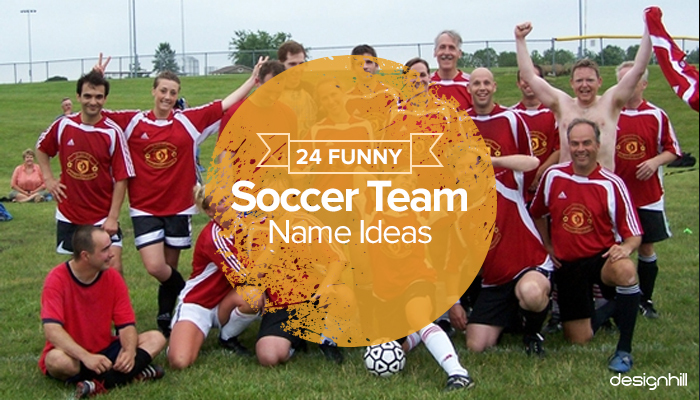 Now that you have the list of soccer team name ideas, it’s time to choose that perfect name for your champions. Don’t forget to share your funny soccer team names in the below comment section.